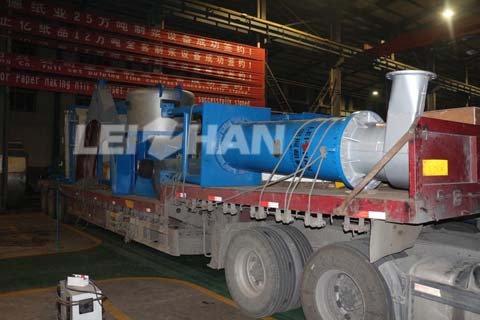 Leizhan supply the whole complete pulping machine for Jiangxi Yudu Zhengyi Paper Mill on 2017.08.14, this time we delivered Reject separator, High density cleaner and Drum pulper transmission part and feed hopper for 450T/D high strength corrugated paper production line. Delivered equipment: Reject separator, High density cleaner, Drum pulper transmission part and feed hopper. 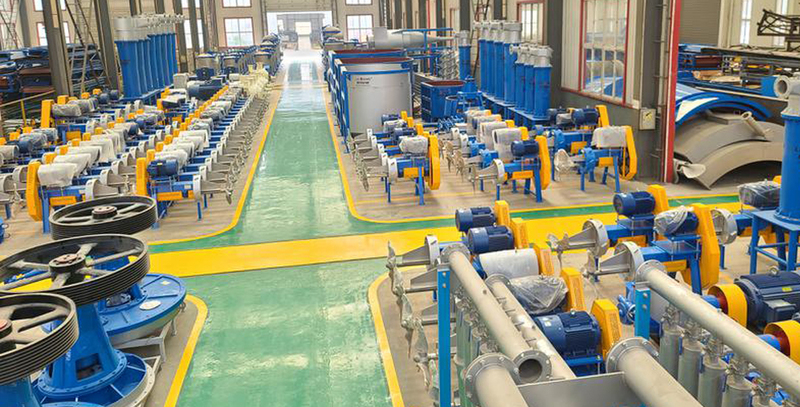 Reject separator: generally used as supporting equipment with Light impurity separator for separating light impurities from pulp that come from Light impurity separator, is equipment for tailing pulp treatment, the good pulp return to Light impurity separator for the further screening. Meanwhile we also supply paper machine for paper making friends like kraft paper, corrugated paper, testliner, culture paper and tissue paper machine.